Keith Tsuji/GettyCarlos Ghosn is CEO of Nissan and Renault, and chairman of AvtoVas. He’s perhaps best known for turning around Nissan, which today has the world’s most popular electric car, the Leaf. In 2002 there was even a best-selling Japanese comic about his success. 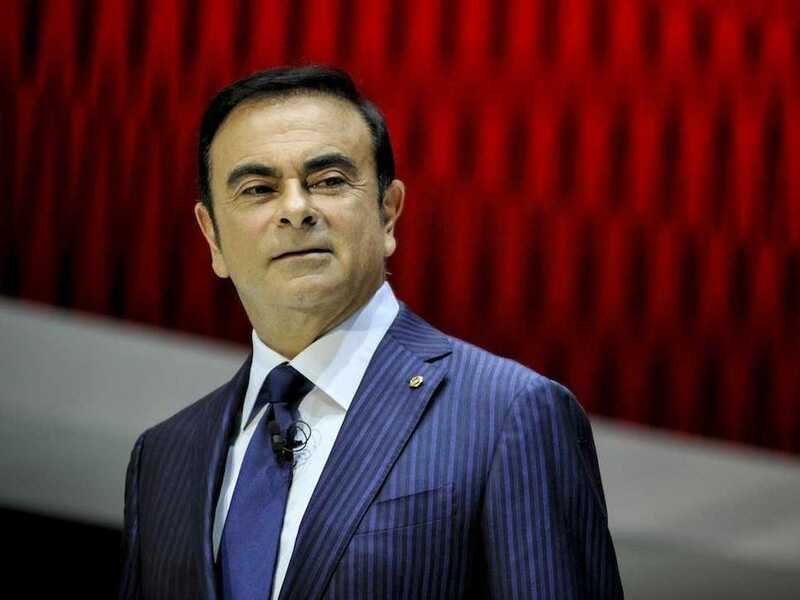 LinkedIn executive editor Daniel Roth recently sat down with Ghosn to ask him how he’s able to run the three companies that make up the Renault-Nissan Alliance, which accounts for $US140 billion in sales, 10% of the global automotive market. [Y]ou start to allocate time in the most rational way possible between the different companies. Obviously, I start with the principle that when I’m in Japan, I’m making decisions for Nissan. When I’m in Paris, I’m making decisions for Renault. And when I am in Russia, I’m making decisions for AVTOVAZ. I don’t mix the different responsibilities because I just want to make sure the different teams in charge feel responsible and there is no confusion between the different companies. So, a lot of pragmatism, some basic rules, professional people around you and at the end of the day, it’s possible. He explains that he’s able to stick to this system because he has his schedule arranged a full 15 months into the future and distributed among his companies. All of his employees understand that this schedule should be followed exactly, barring only emergencies. That means that when Ghosn is meeting with Nissan execs in Tokyo, his Renault execs in Paris won’t even send him a quick email. Ghosn also ensures that he doesn’t get caught up in cultural differences when he travels from company to company by maintaining common processes. For example, he tells Roth, his experience has taught him that meetings in Latin America tend to be filled with debate while those in Japan are more reserved. It’s why he allots a specific amount of time for airing opinions in every meeting he attends, so that executives play by his rules wherever he goes. “You need to make sure that you are where you think you are indispensable. And dedicate your task to that,” Ghosn says.